If you haven’t yet watched an episode of The Social, you’re missing out. The four fabulous hosts spend an hour Monday -Friday discussing trending topics, debating the latest celebrity news and sharing tips and tricks for everything from beauty to travel. 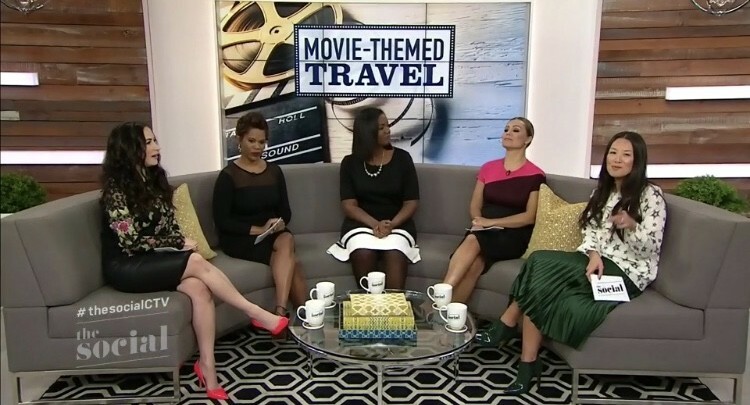 I’ve had the good fortune of being invited on to share travel tips several times and each time I walk away impressed by the hosts’ ability to keep that energy going on and off-camera. This week I was on for a different reason. 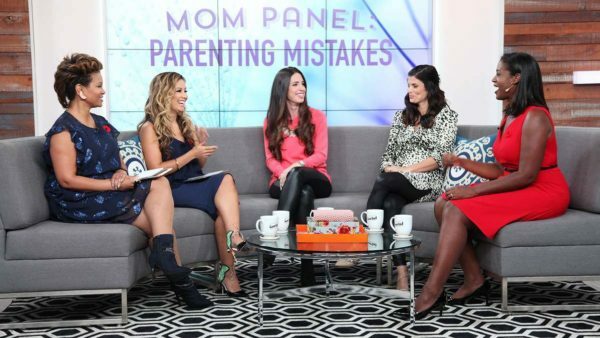 I was part of a new segment called “Mom Panel.” It was an honest and insightful chat about parenting. This episode was all based on viewer concerns about parenting mistakes they felt they had made or were making as new (and not so new) parents. 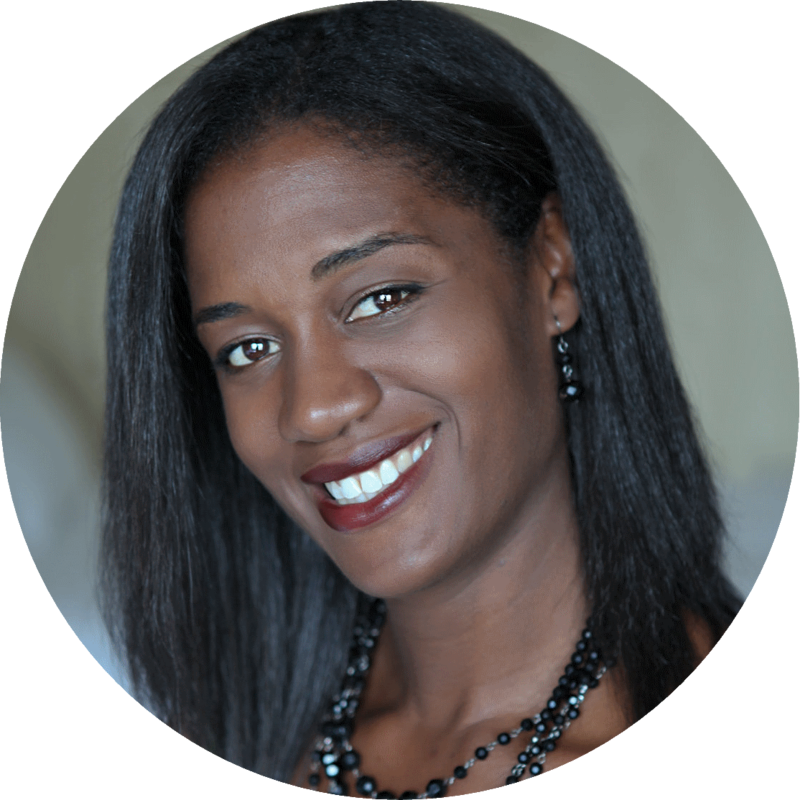 Along with two incredible ladies – Jenna Greenspoon who runs JennaG Maternity and Angie Campanelli who is the mom behind Family Travel Guide – I shared my perspective on issues ranging from work-life balance to guilty-mom moments. Us panelists definitely don’t see eye to eye on all things parenting and it was interesting to hear how opposite in some situations we are. 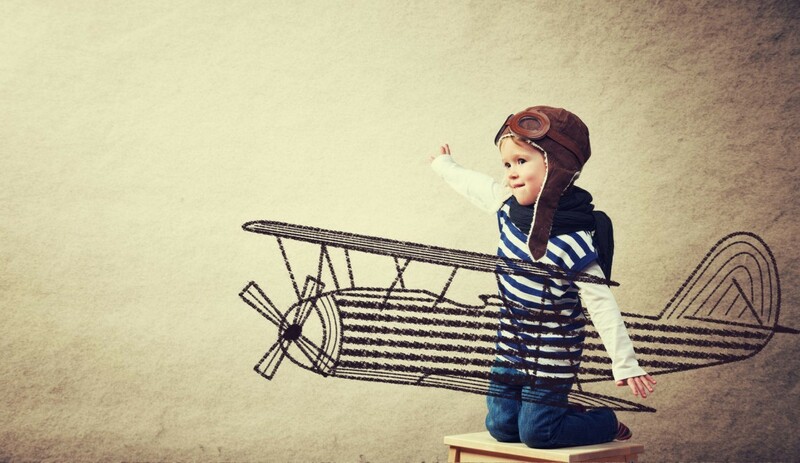 It was also incredible how one person’s mistake is another’s success story. The segment was a lot of fun and, judging from the social media feedback so far, an entertaining watch. Take a peek at the clip and let me know what you think. 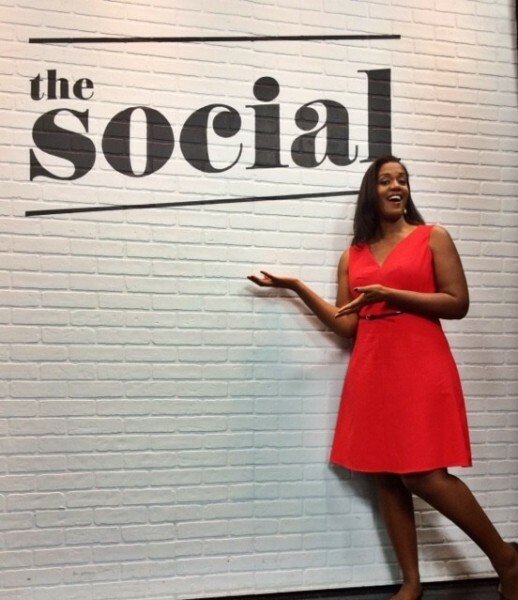 The Social airs live Monday through Friday at 1:00 pm on CTV with new episodes airing at 2:00 PM on CTV2 and 6:00 PM on M3. Click here for a complete schedule of when and where to watch The Social. Loved this. Heather, your catch phrases are fantastic. :) “You want me in, you have to help out.” Word.